Would you like to buy Albanian property? Would you like to live or invest in Albania? Would you buy property for business or personal use? Search our online database for apartments, houses and holiday resorts from all over Albania. Contact the advertiser directly and immediately! Would you sell an Albanian property of your own? Our goal is to make sellers and buyers meet each other. 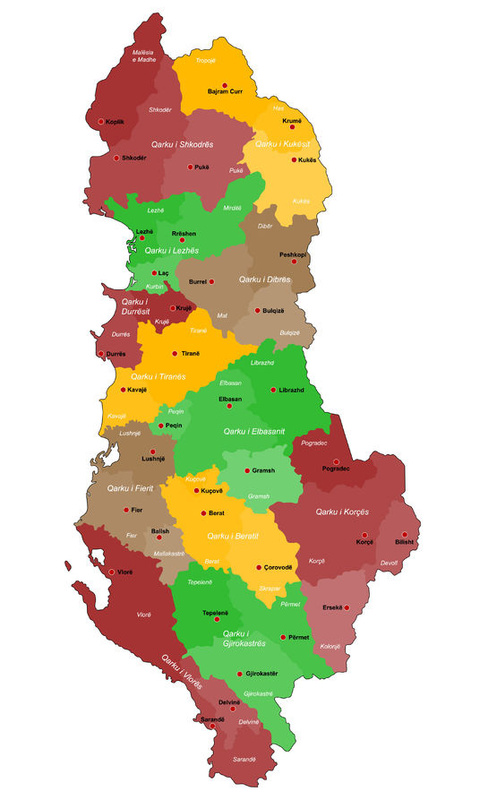 We are at your disposal if you want to sell your property in Albania! Please contact us for more information and advertising options.